The National Association of Care Catering (NACC) has announced the finalists for the NACC Care Chef of the Year 2019 competition, taking it one step closer to crowning the nation’s best care chef. Over the past month, talented chefs working in the care sector have competed in the regional heats to secure a coveted place in the national final of the prestigious culinary competition. The ‘Guide to improvement’ offers a comprehensive toolkit to help organisations deliver high quality care and support, and meet regulatory standards. 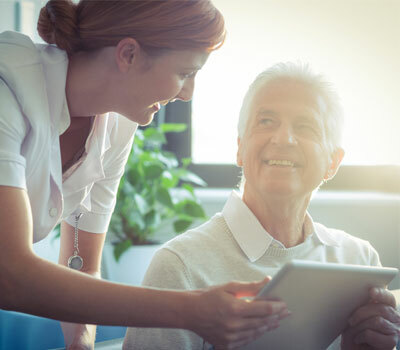 The guide was created because, at the beginning of this year, 17% of regulated adult social care services in England were still delivering care that didn’t meet the CQC’s fundamental standards. Organisations need to act quickly to make sure that they meet these standards, as, when quality begins to drop, they’re much more likely to need costly interventions to turn that service around. 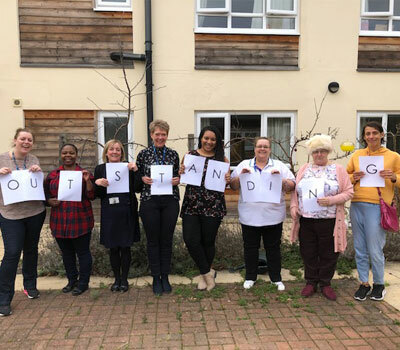 Even when a service is already achieving the CQC’s fundamental standards continuous improvement is a key part of achieving and maintaining a ‘good’ or ‘outstanding’ rating. 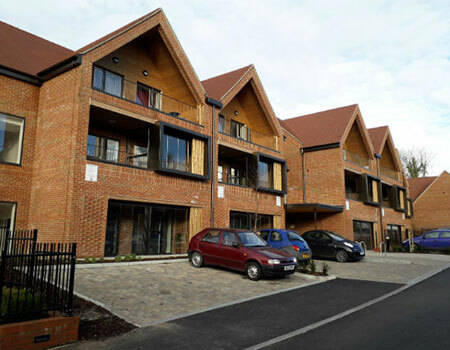 A major landmark in Ashford Borough Council's multi-million-pound modernisation plan for its sheltered housing schemes has seen the re-opening of the £7.5m Danemore scheme in Tenterden. Located at Beechy Path and a short walk from the town centre, the new-look Danemore provides 34 homes for affordable rent for older people, together with four chalet bungalows which will be sold on the open market. Modelled on the multi-award-winning Farrow Court scheme developed by the council in south Ashford, Danemore has 25 one bedroom and nine two-bedroom apartments, built to a high quality that are care ready. 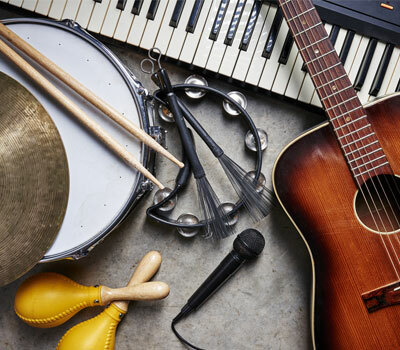 "The first tenants have moved in and I'm delighted to say that we are already seeing a really happy community atmosphere being generated there," said Sharon Williams, Head of Housing at Ashford Borough Council. 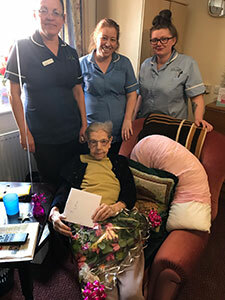 CENTENARIAN Kathleen Cattermole has celebrated her 102nd birthday with family and friends at her care home in Derbyshire. 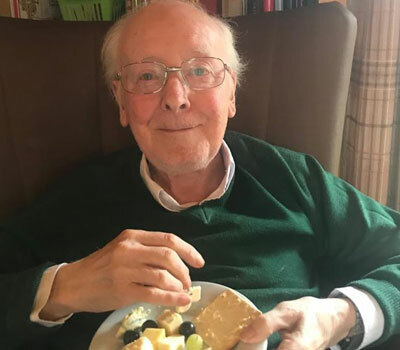 A party was held at Longmoor Lodge Care Home, on Longmoor Lane, Sandiacre. She received cards, flowers and a homemade birthday cake as well as eight cupcakes decorated to spell her name. 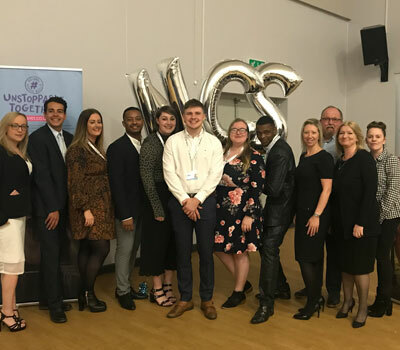 Actor Shaun Williamson, famous for playing Barry in Eastenders, was the host of a glittering awards evening to celebrate staff at specialist care provider, Cornerstone Healthcare Group. 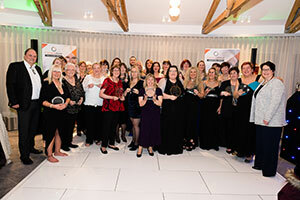 Shaun helped to celebrate the long service of more than 30 Cornerstone employees at the newly refurbished Langstone Quays Hotel in Havant last week. 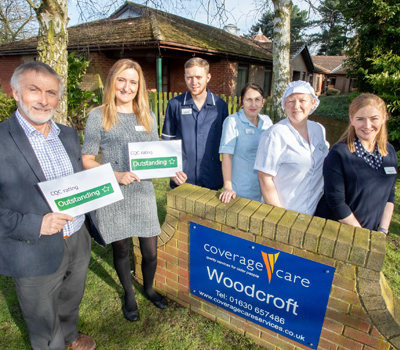 All of the staff ‘VIPs’ have worked for Hampshire-based Cornerstone Healthcare for more than 10 years, with four of them celebrating more than 20 years loyalty and dedication to their residents and the company. 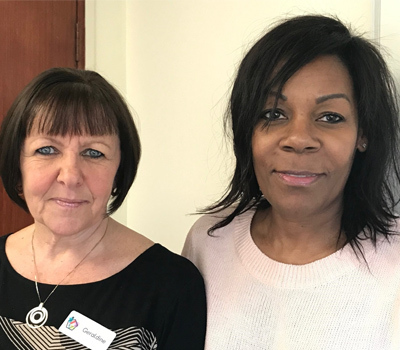 A trainee from Bristol will become one of the country’s first Nursing Associates when she completes her apprenticeship qualification next month in April. 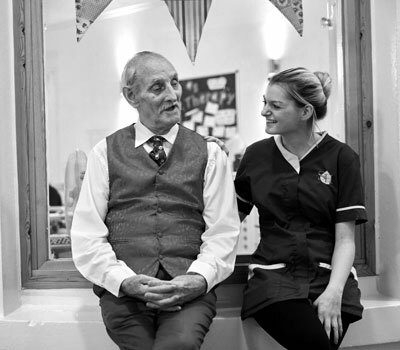 Michelle Alderson, 29, who works at Sirona care & health’s Charlton House Community Resource Centre in Keynsham, is one of the pioneers for the new nursing role having participated in one of the country’s first pilots for the qualification. 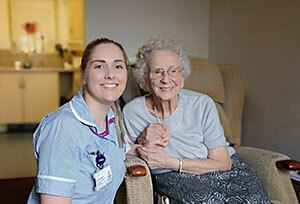 Nursing Associates will work with healthcare support workers and registered nurses to deliver care. 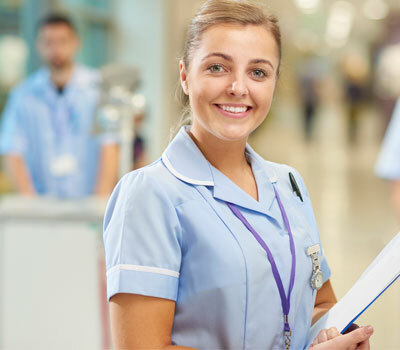 A Qualified Nursing Associate can also go on to train as a registered nurse which is Michelle’s long-term goal.